One of the country's more diverse and versatile musicians. Over the past thirty years his life has crossed many musical boundaries as trumpet performer, conductor, teacher, composer, and recording artist. 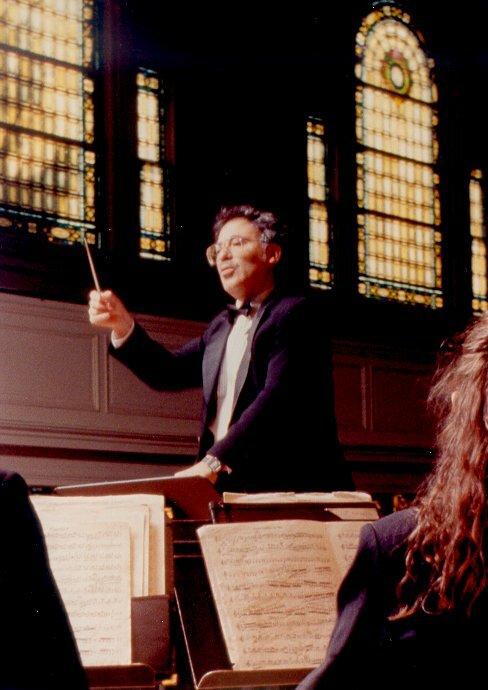 Robert Levy has performed throughout the United States, in Canada, Australia, Portugal, China, Jamaica, and Haiti as either trumpet soloist, chamber musician, clinician, guest conductor, or guest artist. His near thirty recordings on ten labels are representative of his work. He has been at the forefront of contemporary music for more than twenty five years premiering more than one hundred works, many written expressly for him. His commitment to music and American composers has led to publication and worldwide performance for many of these works.